Science, Technology, Engineering and Mathematics (STEM) fields of profession have been in the forefront in development of the America’s economy. Although this category of professionals has been facing with numerous problems, its significance cannot be down played. Recent statistics indicates that the proportion of native STEMs has been deteriorating over the past decade in comparison to the number of foreign professionals that are taking up careers in these fields. 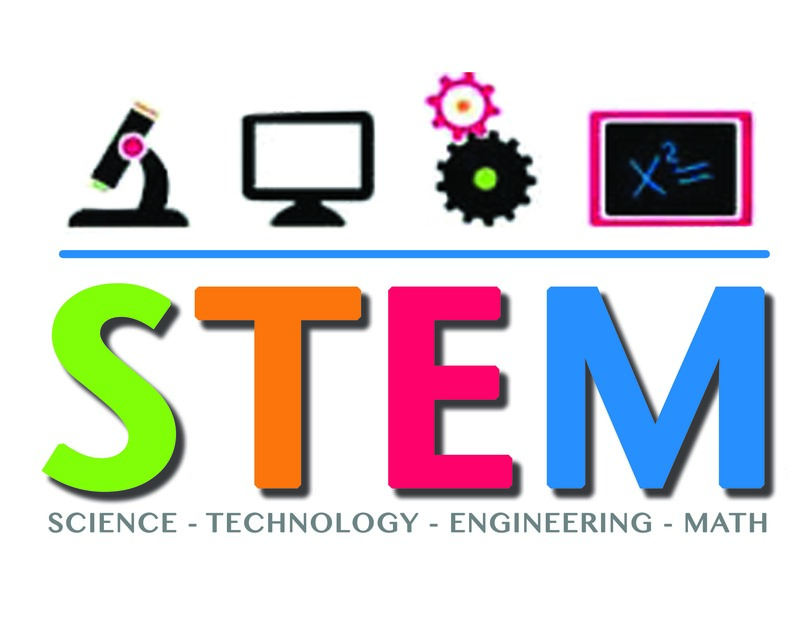 Colleges and individuals are presented with the challenge of ensuring that innovations and inventions that are associated with STEM are carried on through constant and elaborate community activities aimed at imparting the general lifestyles and at the same time conveying the importance of STEM fields to our nation. In the 21st century when the economic structures are climaxing and educational systems are at their peaks, an alien would think America is busy thinking about the next space adventure or weird scientific exploits (Babco 14). It’s true, scientists, Technologists, Engineers and Mathematicians are progressively making new discoveries and improving the already sophisticated technology, but there are problems with the workforce demanded. With every new venture there emergence dozens of new challenges, it’s for this reason that the demand a larger workforce working in this volatile field of profession has been increasing rapidly. Conversely, the number of youths interested in STEM related jobs has been decreasing. STEM based Community colleges and organization, have great challenges in ensuring that the community responds positively to the calls for vigilance and maintaining the technological prowess on track. Colleges have been adjusting their curricula to ensure that the programs they offer are aligned with the current technological requirements and at the same time they are tuned to be suited for students, both studying and aspiring to take graduate programs in STEM fields. Streamlining stable pipeline for successful degree and advanced degree programs requires the colleges to involve the community organizations working in STEM related fields as well as other stakeholders while formulating new programs. Colleges are a paramount factor in the development of the economy and formulation of development policies. The community organizations on the other hand are the actuators of the economy. The Department of Labor for instance has been a robust contributor in development of the pipeline for STEM employments. It has been the pertinent responsibility of the department to train and encourage more people to join STEM workforce. With an ever increasing demand for specialized skills, Community-based Job Training Grants have been developed to aid community colleges in producing tailor-made workforce. The community at the same time has been handed the responsibility of ensuring that the targets made in the STEM pipeline are actually achieved. With the number of student admission in STEM colleges decreasing tremendously, the community has been challenged to encourage more youths to join STEM pipeline and help propagate the development prospects of the United States of America and the world at large (Zinth 27). Personal responsibility has not been relegated to individual goals. It is apt that individual working or venturing into STEM fields work with other parties to increase its popularity amongst their peers and the larger community. Personal interests in technology have been the core to different innovations that have been witnessed during this era. While at Illinois Institute of Technology, I believe that I can impose my influence and encourage members of my family and friends to join the STEM community. At the same time I will use the acquired skills coupled with my innovativeness to impact the current technology. With the guidance of my instructors and the motivation drawn from the STEM pipeline initiatives, I believe that by the time I leave Illinois Institute of Technology I will have an imprint of my influence along my technological track. In conclusion, all stakeholders in STEM pipeline development should work hand in hand for the good of STEM fields of profession. STEM communities have hefty responsibilities that the successes and progresses that have been witnessed in the past are carried on. It is also the mandated of the community organizations to offset the current imbalances especially the representation of women, Hispanic-American, Native-American and African-American in STEM fields. Individual on the other hand should use their abilities and influences for the good of STEM pipeline.